More than 170 years before Jean-François Champollion had the first real success in translating Egyptian hieroglyphs, the 17th century Jesuit scholar Athanasius Kircher was convinced he had cracked it. He was very wrong. 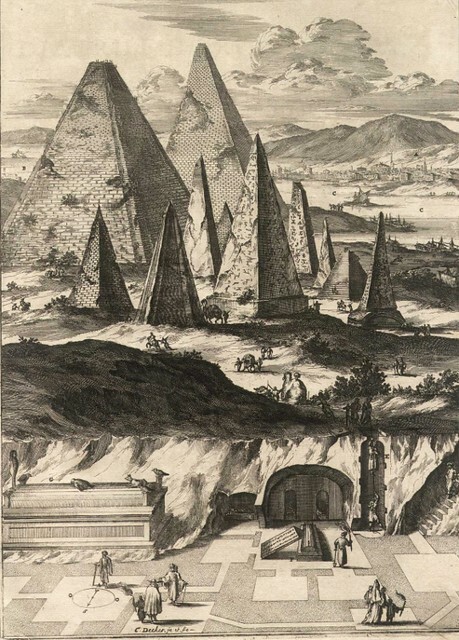 Daniel Stolzenberg looks at Kircher’s Egyptian Oedipus, a book that has been called “one of the most learned monstrosities of all times” in Public Domain Review. 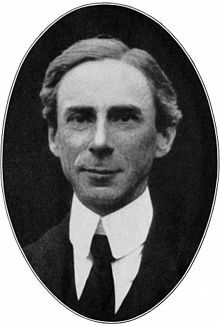 As we take care not to jump to conclusions, we might send thoughtful birthday greetings to Bertrand Arthur William Russell, 3rd Earl Russell; he was born on this date in 1872.